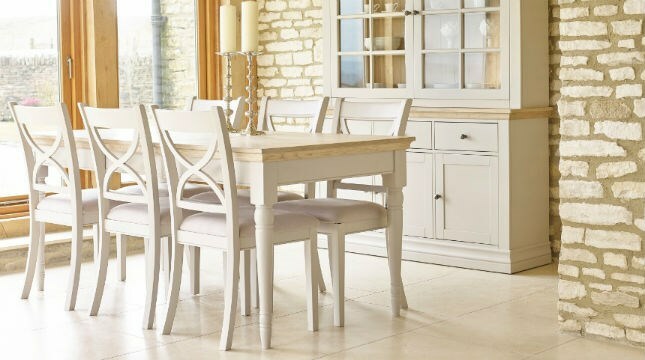 Which style Dining Room are you? 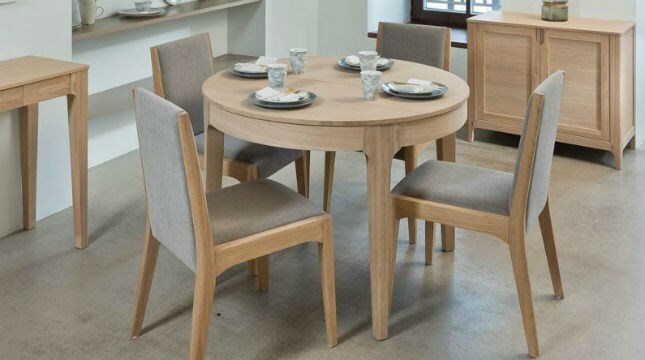 Featuring age effect oak and metals make this contemporary dining unique. Straight lines contrast with subtle curves evokes a sense of scandi style. A natural colour palette offers an inspired choice. 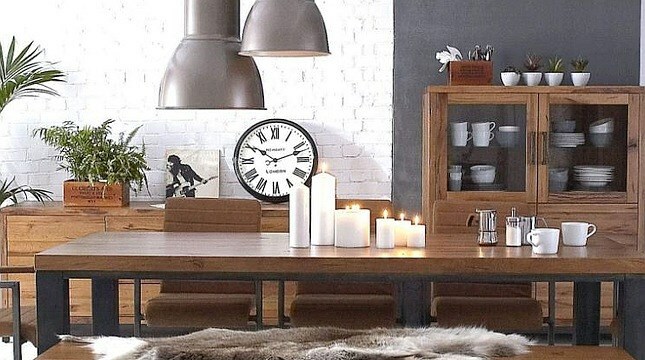 Natural tones and grain of the wood bring style to a room. 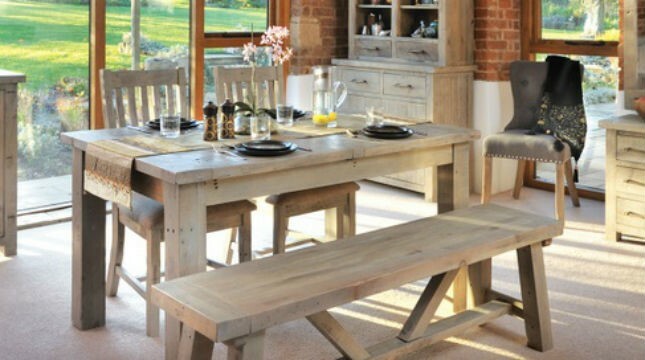 Contemporary design with rustic charm adds character to any room. 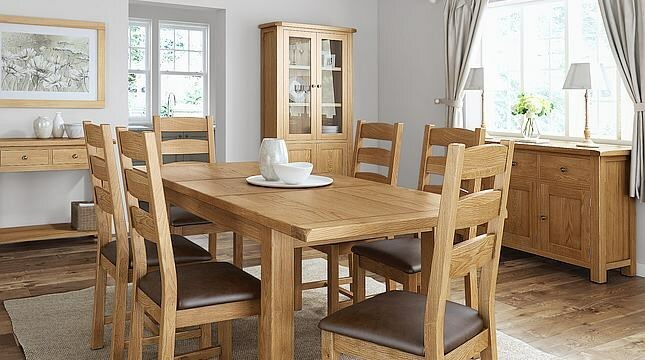 Choose a classic solid oak dining range which gives a rustic feel.